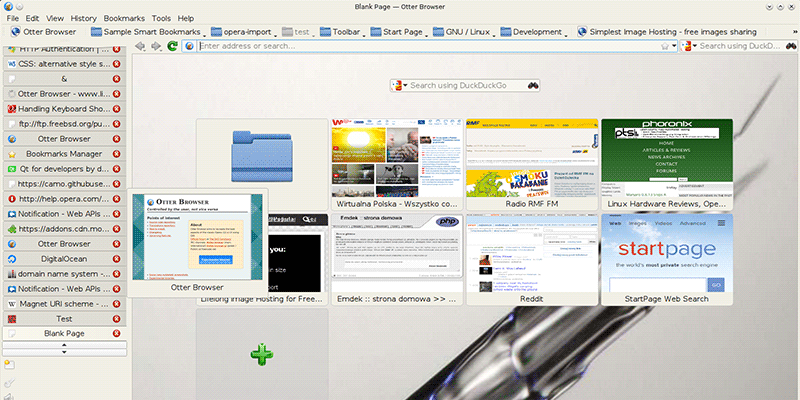 The Tor Browser is a web browser that protects your privacy using Tor. The Tor software protects you by bouncing your communications around a distributed network of relays run by volunteers all around the world: it prevents somebody watching your Internet connection from learning what sites you visit, it prevents the sites you visit from learning your physical location, and it lets you access sites which are blocked. 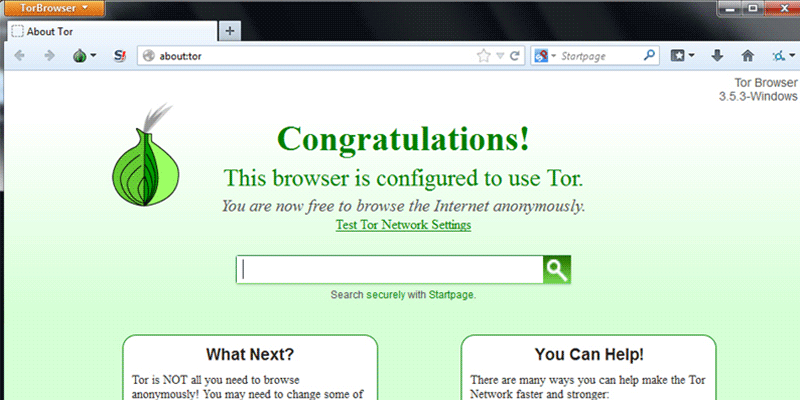 MTE Reviews Surf Privately and Safely with Tor Browser. No Installation and Configuration Required.